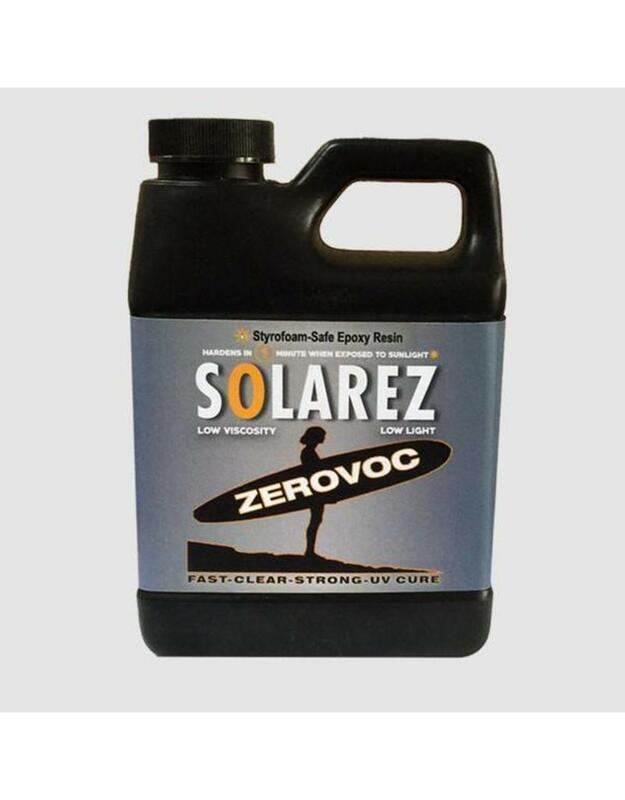 Why use ZEROVOC Low Viscosity ? • Cures well, even in low light. • Allows faster fiberglass wetting. • Tenacious bond to Styrofoam. 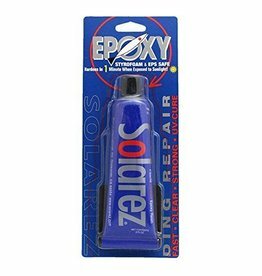 • Compatible with Epoxy or polyester resin. Less expensive overall than a complete lamination with 2-part epoxy and saves heaps of time. • Cures in less than three minutes. 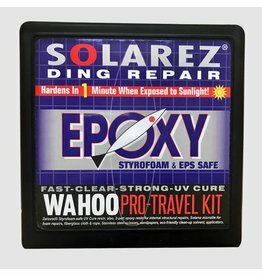 • Doesn't melt Styrofoam like Phix Dr.' Dura Resin.